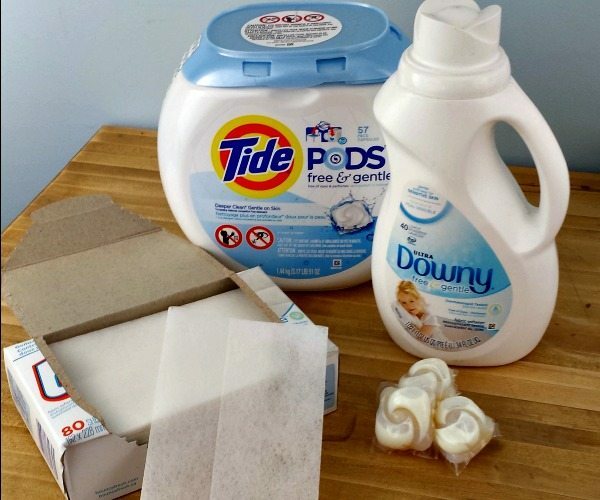 It is easy to forget that the detergents and fabric softeners we use are often considered a ‘Second Skincare.’ For people with sensitive skin, it as important as lotions, sunscreens or anything else we use on the skin. When Ethan first arrived 7 years ago, we switched all of our laundry products so that they wouldn’t irritate his sensitive baby skin. P&G Free & Gentle products offer sensitive skin sufferers a hypoallergenic, dye and perfume free products from trusted brands like Tide, Downy and Bounce. In fact, these Free & Gentle products are dermatologist recommended. 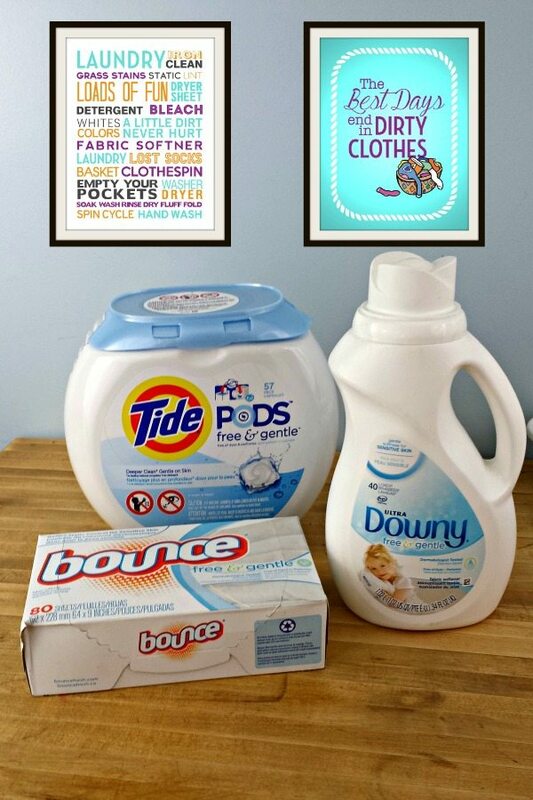 What’s really nice about these products, is that I know I’m getting our laundry really clean, without any harsh chemicals that are going to irritate our skin. 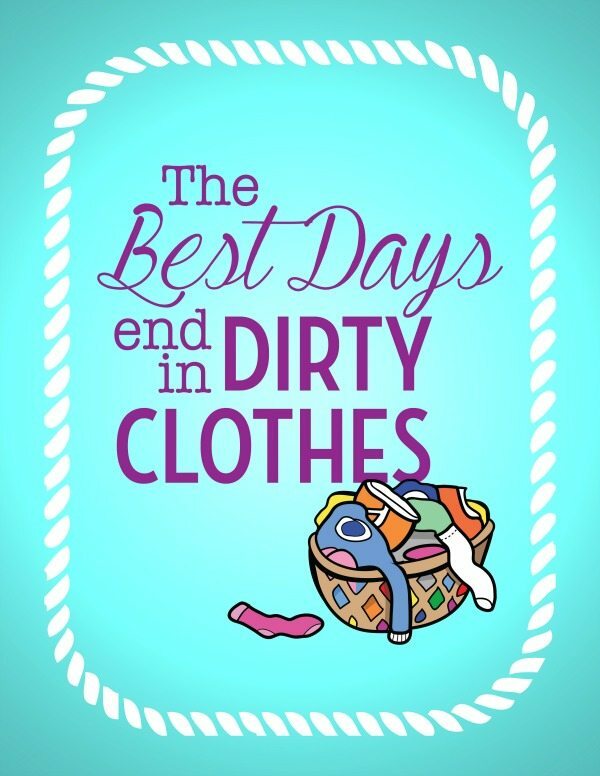 I have no time to re-wash a load of laundry because it didn’t get clean the first time! Mild on skin as the leading free detergent, cleans better, and removes more residue from stains. Provides outstanding comfort and freshness through its softening formula while remaining mild on skin. Provides freshness, softness, static control and even repels pet hair while maintaining a mild formula for ones skin. 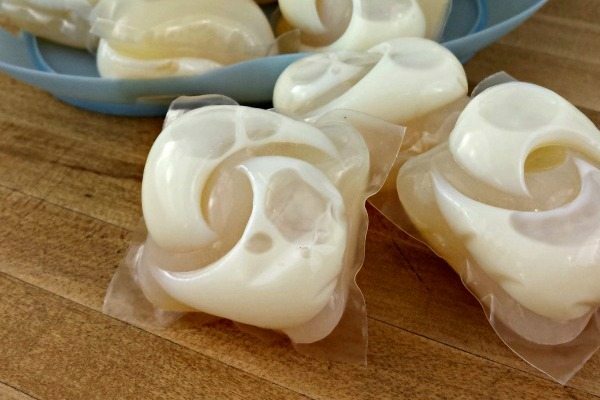 I love that their is no scent on any of these products. I myself am super sensitive to perfume smells and tend to shy away from products with strong scents. 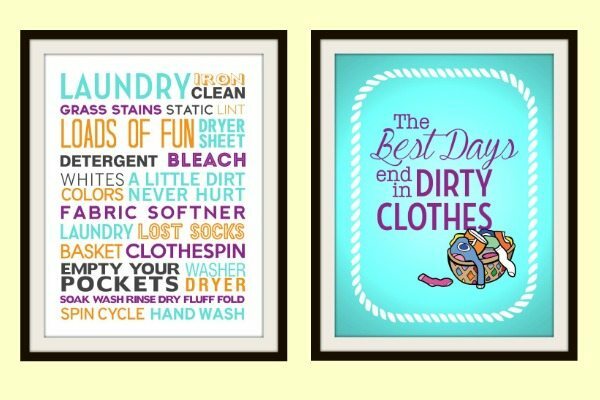 Now as a little gift to all my loyal readers, I’m giving you a little freebie to brighten up your laundry space – free laundry printables! 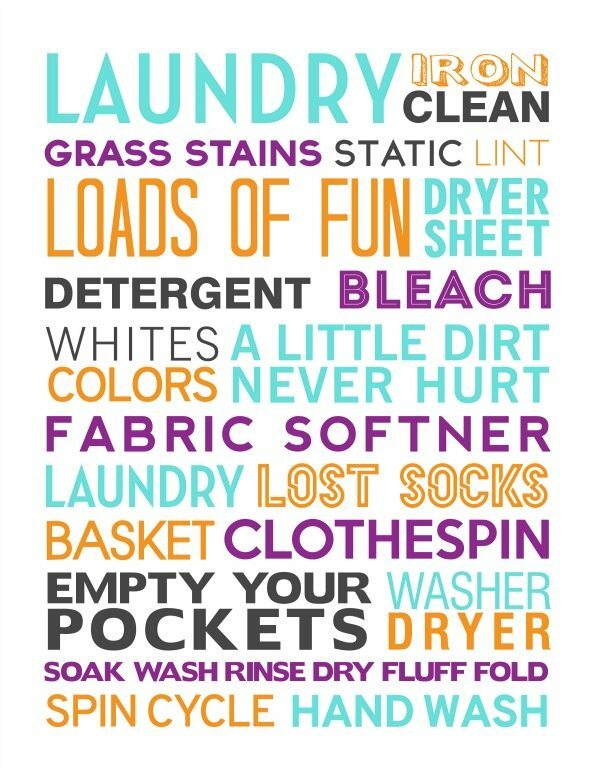 LOVE the wordy laundry printable – would be so cute to frame in our laundry room! I love the printables! And it’s great to know about this product too. We love to use the Free & Gentle due to my girls having eczema!